You Never Know What Will Happen on a Senior Portrait Session! 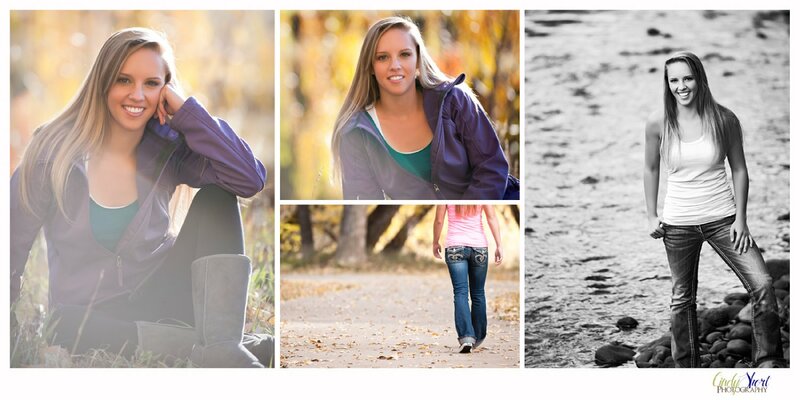 The Blog » You Never Know What Will Happen on a Senior Portrait Session! I was super excited when McKenna booked her Senior Portrait Session for an early morning last Fall. I love morning light! But not too many high school seniors choose to get up early and brave chilly temperatures to capture their Senior Portraits. 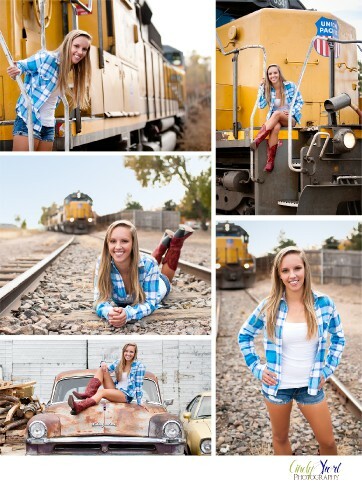 I think you will agree that it was worth it when you see how lovely McKenna looks in these morning shots. An active girl who participates in track and cross country at Rocky Mountain High School plus swimming and snowboarding, wasn't going to let a little cool air slow her down! I have a feeling that life is never dull for McKenna - who just attended the MTV Awards and After Parties in LA with her Dad. And her Senior Portrait Session was about to take a turn for the unexpected. A quick drive and a change of clothes landed us in Old Town Fort Collins where we took some shots with the old, gungy cars. Then, we headed to the railroad tracks where we found the train parked with its lights on. The engineer, who was in the middle of lunch break, hopped down off the train and invited McKenna up on the engine! How cool it that? And, just to be clear, the train is not moving in the photos below! Whew! 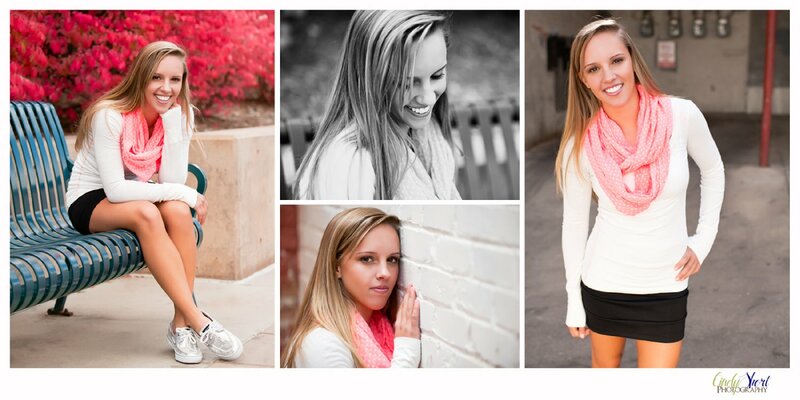 After that excitement, we ended the session, walking around Old Town while McKenna continued to look stunning. Truly, everyone's Senior Portrait Session is unique. We are now booking Summer dates for the Class of 2014 Senior Portrait Sessions! Call 970-682-4206 or email me here for more information. Cheryl Thomas - These are great shots. I love how you seem to be able to capture different elements of her personality in the photos. Great job! Debi - You are very talented-beautiful subject! Cindy - Thank you, Cheryl! You are so sweet! Cheryl - As usual you capture the essence of who your client really is both in words and in pictures! I love reading about your clients!